The PIQO projector boasts to be the world’s most powerful pocket projector and in fact, many people are supporting the product. Its Indiegogo campaign was launched in November 2018 and it raised more than $100,000 in just 3 days. Moreover, it reaches nearly $1.5M by the end of January 2019 when I am writing this post. The huge support once again proves that there is a lot of demand for a mini projector and the current products on the market fail to deliver. Now, let’s take a closer look at the product. PIQO Projector is a consumer electronics brand based in Los Angeles that focuses on smart pico projectors. PIQO has a shape of a cube measuring 2.25″ x 2.25″ x 2.25″ and weighing just 7.5oz. 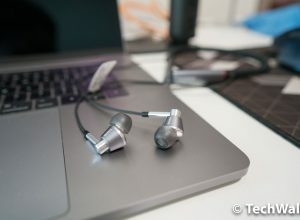 It is capable of high-definition 1080p projection and 5 hours of battery life. 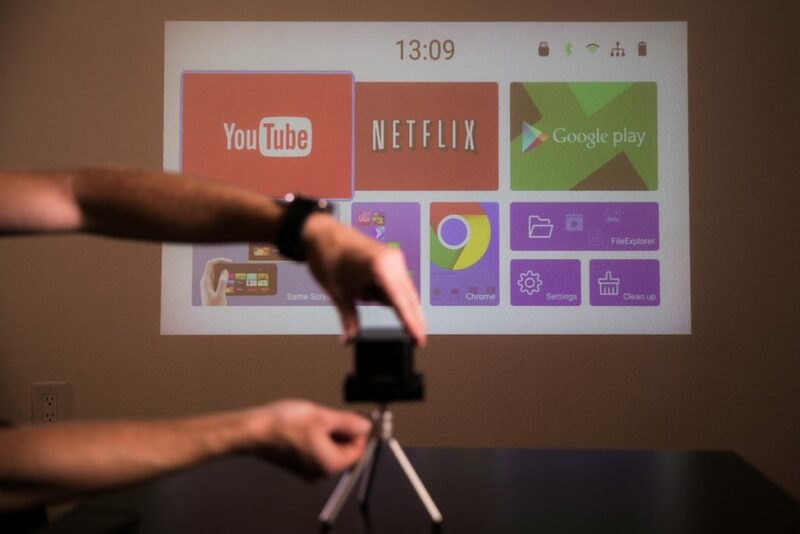 Notably, the projector is powered by Android 7 Nougat, so you can install more apps from the Google Play Store and run them directly on the projector. 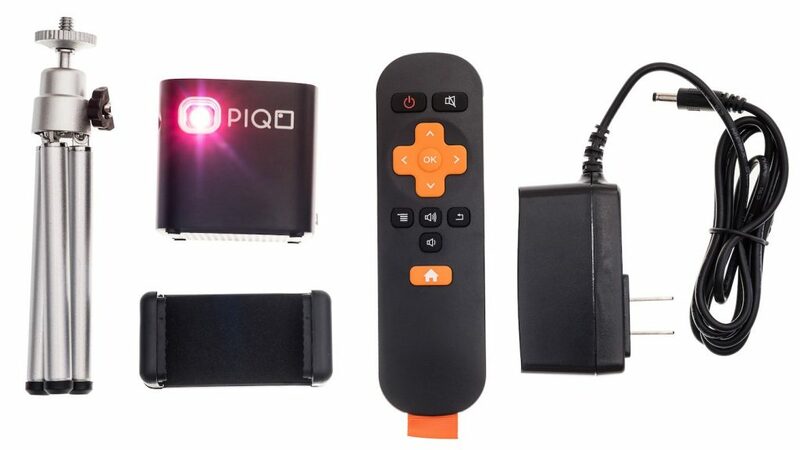 Every PIQO comes with a charger, a remote control, and a tripod to enhance your experience. 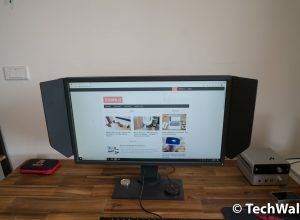 It can project screen sizes up to 240 inches which are almost twice as large as other similar products. The full-HD native resolution and large screen size make the product a great way to enjoy movies with family and friends indoors or outdoors. Obviously, the image quality is the most important feature of any portable projector. The specs of the PIQO look so promising with the 1080p native resolution, 200-lumen brightness, and high contrast level and clarity. 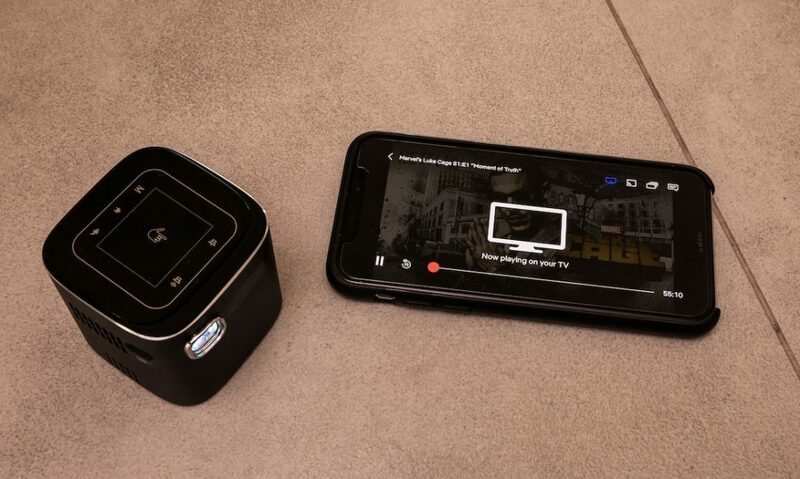 Since the PIQO runs on a custom Android version, you can run apps like Youtube, Netflix, or Google Play Movies and use the projector as a standalone unit. You even don’t need to touch your smartphone. Besides, the projector can connect to your devices via Wi-Fi or HMDI to project your favorite content. 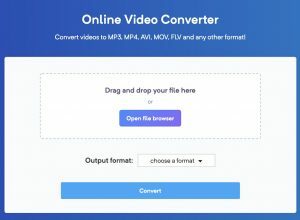 It supports screen mirroring, so you can easily cast content from your smartphone to the projector via AirPlay, Miracast, or eShare. When you go to somewhere without the Internet connection, you can download content to a USB drive or use the internal hard drive. 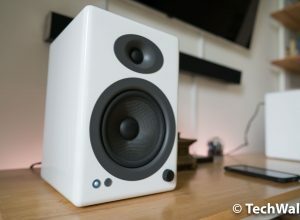 Another interesting feature is the Hi-Fi speaker engineered by Harman Kardon and Bose. You can use it as a Bluetooth speaker or to enhance the experience when watching movies with the projector. 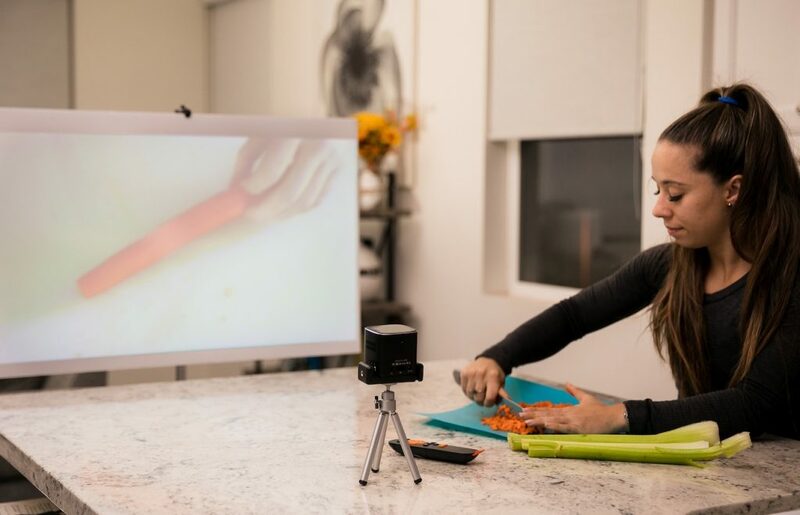 The PIQO projector is built to be the pocket-sized entertainment system that you can bring anywhere. Its early bird price is just $349 on Indiegogo but the 50% sale price will end very soon and it will come back to the regular price of $700 after that. If you are interested in a pico projector, this deal might be too good to ignore. You can see more information and buy the product on its official website.